at Royal Canadian Legion 200 West St., Simcoe. Do you live in Norfolk? 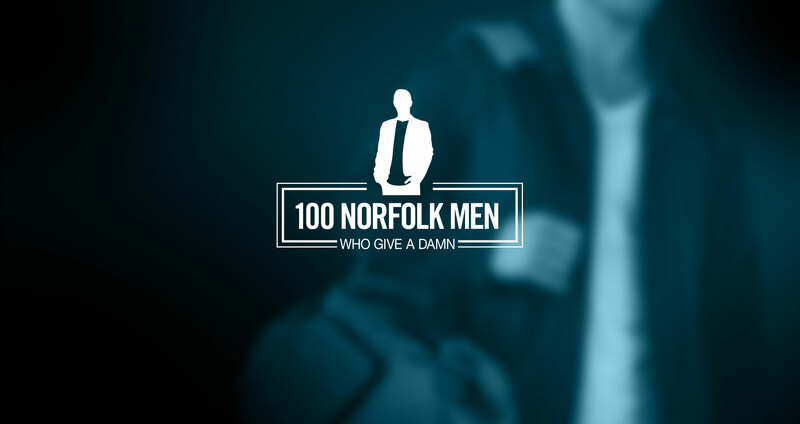 Join 100 men and give a damn. © 2019 100 Norfolk Men. All Rights Reserved.